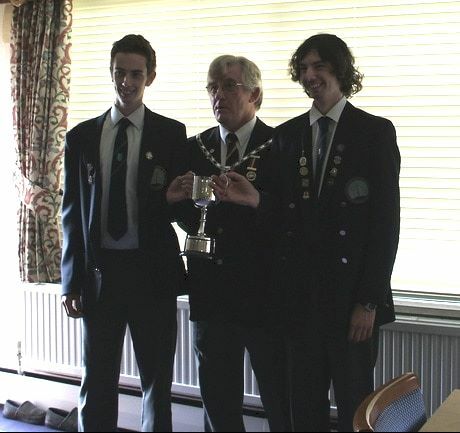 Under 18 Open Pairs winners. Jonathan Day and Stephen Day. Liam White and Reece White. B. Dinning and Rachael Draisey. 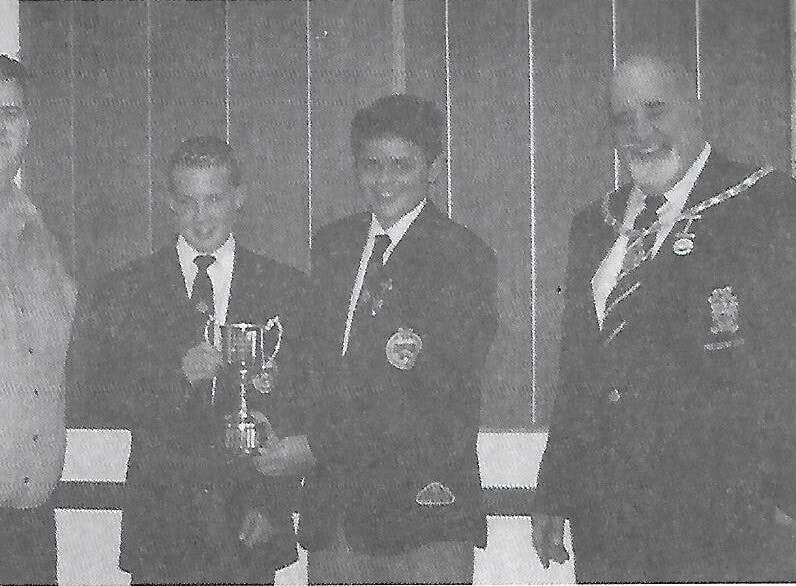 2006 WINNERS Luke Crouch and Max Clarke Yate and District B.C. Jordan Sparey and Adam Sparey. Stephen Day and Jonathan Day.